Home/blog/Thinking of Selling Your House? This is a Perfect Time! 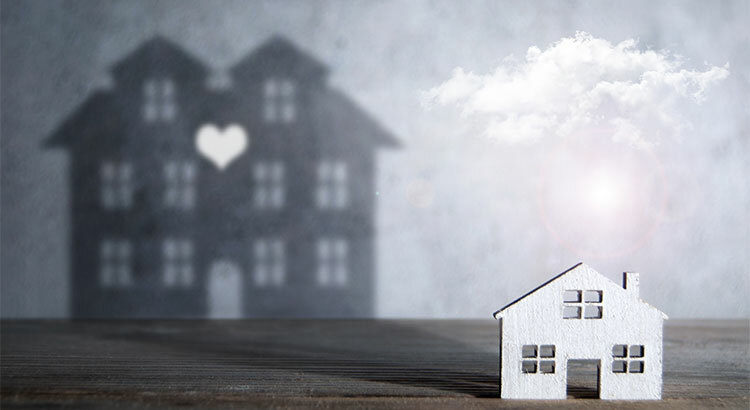 By LVH| 2019-02-11T04:00:22-07:00	February 11th, 2019|blog|Comments Off on Thinking of Selling Your House? This is a Perfect Time!